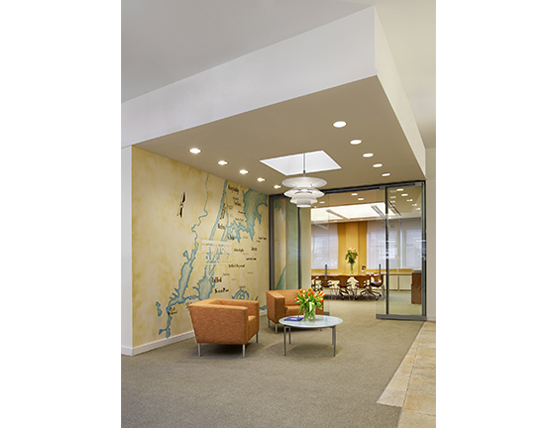 One of the first foundations established in the United States needed to fit out leased space within a moderate budget. 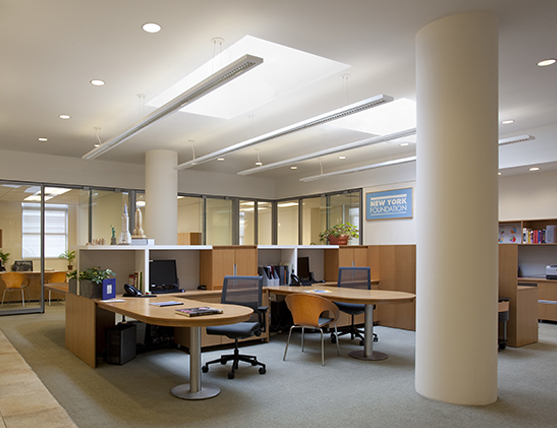 Ceiling treatments in the top-floor space work with the existing, refurbished skylights to emphasize the loft-like feeling of the 1920s-era building. 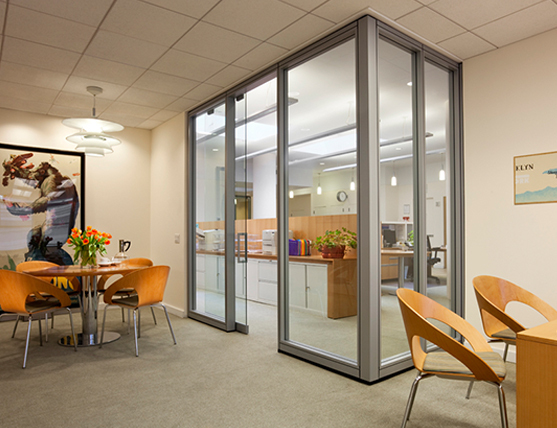 Glass walls are employed to keep the space open and promote daylighting throughout the full-floor space. Free-standing furniture is used for continuity and flexibility between the offices and open space.